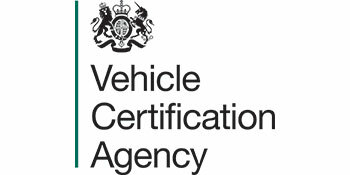 When designing vehicles for export it is important to understand the required legislation for certain vehicles types in certain countries, VCS administers this legislation through its Homologation Department who advise on requirements relative to country and region. To date, VCS vehicles have been exported to Ireland, Kenya , Nigeria ,Gibraltar and the Caribbean. We continue to develop these markets and others in conjunction with our overseas partners.